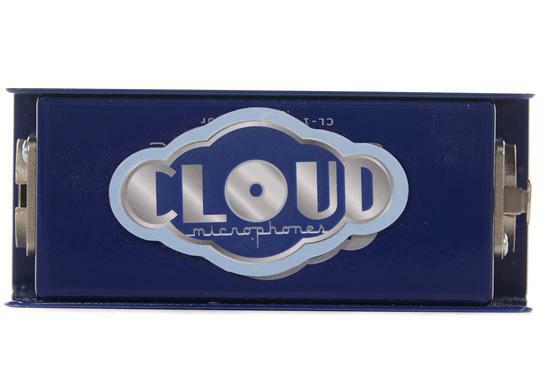 This Cloud Microphones Cloudlifter CL1 Inline Pre-Amp Mic Activator is in great physical and working condition. This unit has been well looked after and shows only minor signs of wear from previous use. This unit functions well without faults. Includes the original packaging.